In the exhibition SPEED, four contemporary art propositions will be presented everyday during a week. 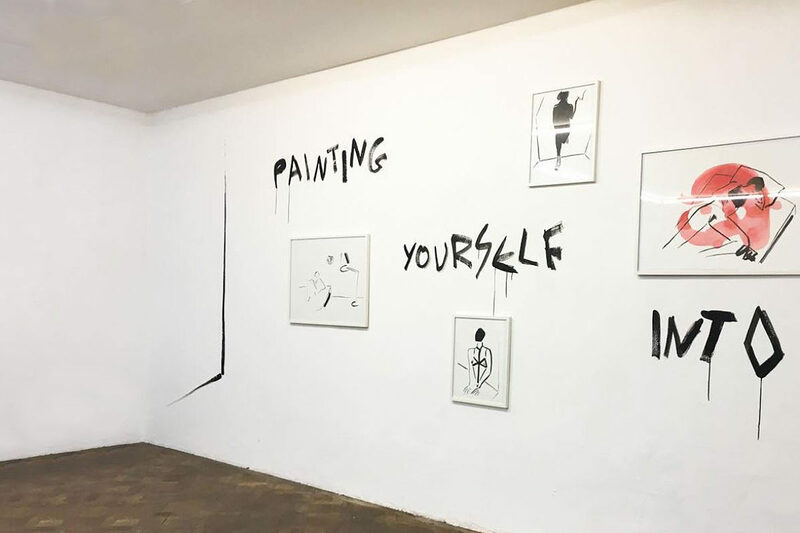 For each opening , there will be a talk between the artist and Stefan Bidner, as well as the presentation of a special edition created for the exhibition. Participating artists : Chris­ti­an Ei­sen­ber­ger, Rade Pe­t­ra­se­vic, Martin Grandits, Panos Papadopoulos. Read more about Panos Papadopoulos.